With a current economic growth rate of 5.8 per cent, investor confidence in the country has improved, the WEF report says. Earlier this month, Google’s Head of Large Customer Marketing, South Asia, Lars Anthonisen suggested entrepreneurs to consider expanding their campaigns to Pakistan because the country was on its way to “produce one of the largest digital audiences in the world”. Apart from an improvement in the security situation, Pakistan’s digital growth is also triggered by China’s investment in various sectors, including infrastructure and technology. Recently China-based e-commerce giant Alibaba bought Daraz.pk, Pakistan largest online shopping platform. Ant Financial Services, that is China’s biggest online payment service provider, also bought a 45 per cent share in the Telenor subsidiary, Telenor Microfinance Bank “to bring mobile payment and inclusive financial services to individuals as well as small and micro businesses in Pakistan”. Apart from business investments, the Chinese government is also investing in the country under the China Pakistan Economic Corridor (CPEC), a flagship project of President Xi Jinping’s grand Belt and Road Initiative (BRI). Considering that China is ahead of most countries when it comes to developing future technologies, it is not a far-fetched assumption that development of digital connectivity will be a part of BRI. Considering that a majority of Pakistan’s huge population is under 30, developments in the digital sector will help unleash the previously untapped potential of the country’s youth. They will also help bring the youth into the financial fold. The catch here is the lack of internet penetration that currently stands at 22 per cent. According to the WEF article, however, populations with large technological or digital divides do not take much time to adapt to technology. Pakistan will also have to improve its ranking in innovation and financial inclusion on the WEF’s Global Competitiveness indices — where it currently ranks at 89 and 75 respectively — if it hopes to reap the benefits of rapid technological advancements in the country. 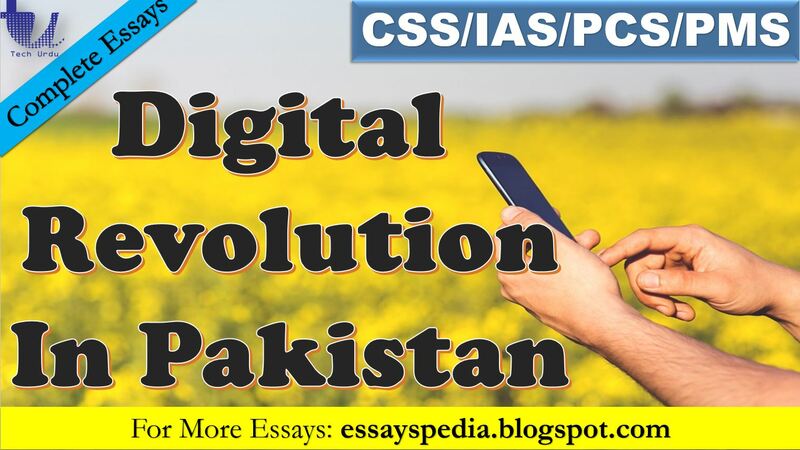 Though digital advancements offer endless possibilities, they will only be realised if Pakistan’s workforce is equipped with necessary knowledge regarding the developments that are being introduced.